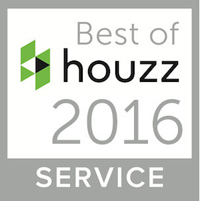 Straight Edge Painting has won top awards for best local house painters four years in a row. Houzz.com and angies list have awarded our company, Straight Edge Painting LLC top awards for painting. 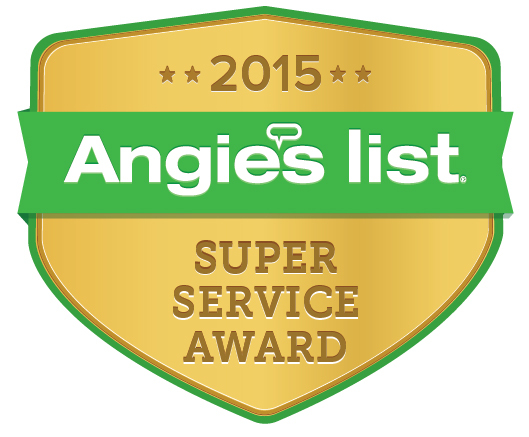 When you start earning top awards for your business year after year we call this excellence. This doesn’t mean we will rest on our laurels and stop doing good work. This means we will remain with the systems and methods in place that we have to keep doing a great job for our customers. I know that all of our hard work in the painting industry is starting to pay off and we really care about doing a good job for our customers. When you start looking around for local house painters we sure hope you stop by straight edge painting and look around our website. Our painters take tremendous pride in their work and we hope to be the professional painters of choice as the years go on. Our house painting looks great and lasts a long time. We know what it takes to earn your business and we sure hope you recognize a quality company when you see one. Our painters have come a long ways as our company has grown. We use our combined experience to become the best local house painters Jacksonville has ever seen. Our interior painting has a level of attention to detail that is hard to match. Our exterior painting is done with pride as we do the proper preparation and do two quality coats of paint. I know as you search for local house painters you will have many options. I know that the painting business is very competitive but our quality painting and customer service is top rated and the difference will amaze you. Contac us today for a free quote!